Guarantee Trust Life, or GTL, is a family-owned legal mutual reserve company providing a competitive portfolio of health, accident, life, and special risk insurance programs. 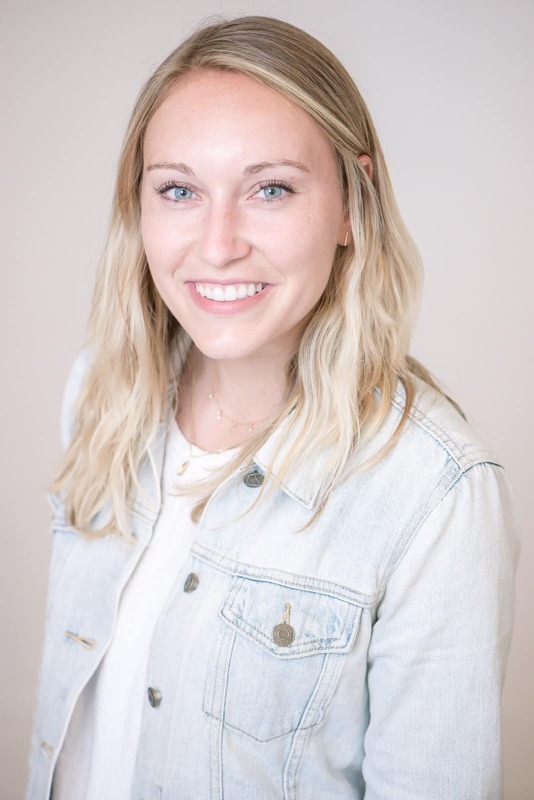 They are extremely dedicated to their personalized customer service, high quality products, and successful relationships with individuals and families across the country. 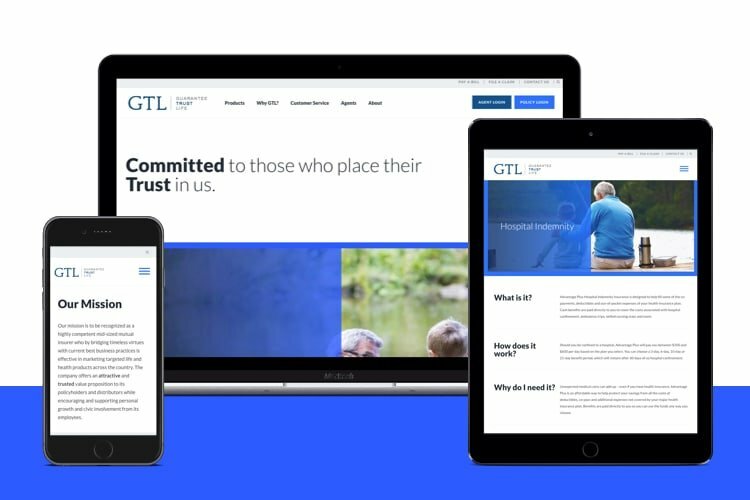 GTL came to Clique looking to redesign their website to allow for full customizability, and to better tell their powerful story. We built a site that highlights their consistent track record of successfully delivering on their promises. We accomplished this by identifying and implementing a strategy to shift GTL’s brand to speak to users personally— to convey not only what they do, but how they add value in doing it. We also implemented tools to simplify information gathering in order to promote products more effectively. See why GTL is a name you can trust.